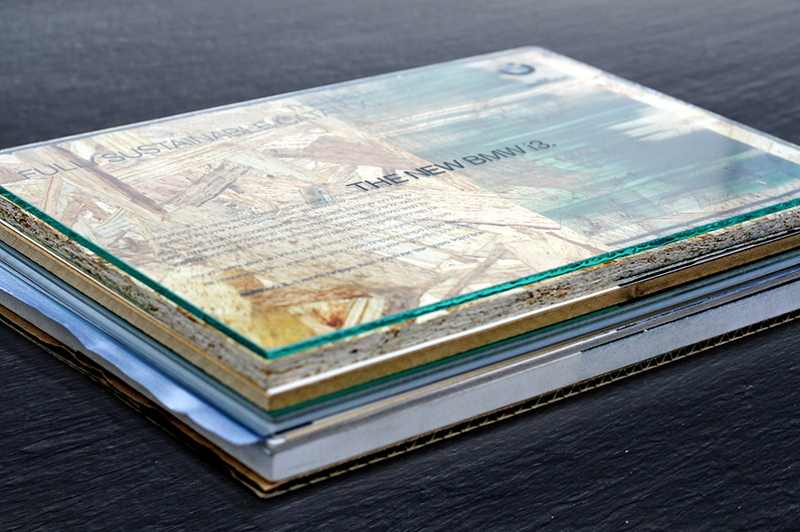 The promotional guide is being marketed as the “world’s first fully sustainable car catalog.” Conceived by Israel’s Gitam BBDO, it’s composed of chip wood, rubber, glass, tin, artificial leather, marble, satin, corrugated cardboard, recycled paper, canvas … and even tarp from an old BMW billboard. 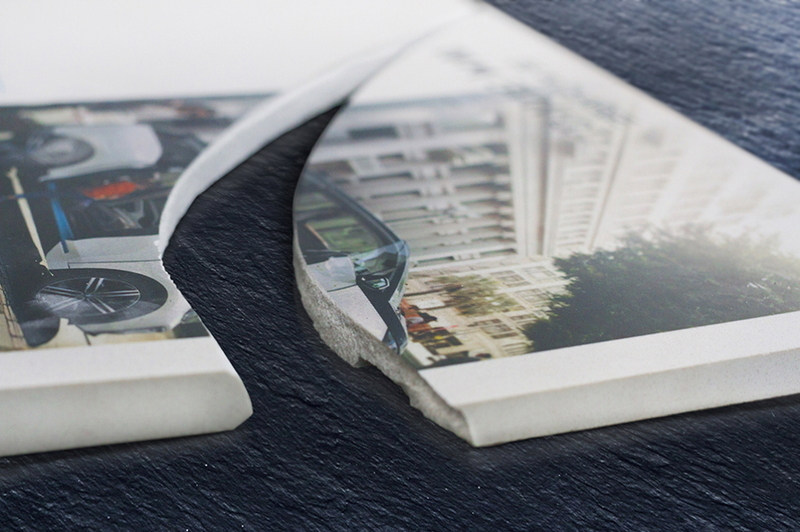 The catalog is a reflection of the car itself. BMW’s i3 model is 100 percent electric. The chassis is built with water power, through the growth of eucalyptus trees on factory grounds. Sheep raised on the outskirts of the plant—an environmentally friendly factory in Leipzig, Germany—provide wool for the car’s cushioning. “We live in an era where advertising is no longer an advertisement, and the end product will not necessarily be a television commercial, or at least not the core of the campaign,” Gitam BBDO creative vp Eran Nir observes. 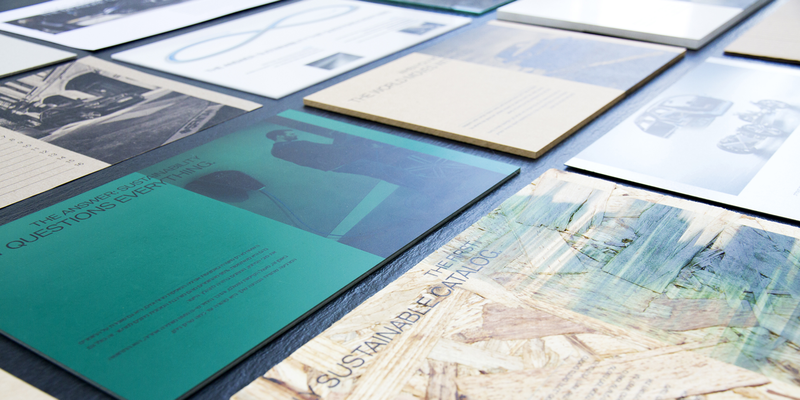 To produce the catalog’s pages, materials were gathered from recycling centers throughout Israel. Each page is composed of a different element, from the rubber of old cutting boards to the synthetic leather of used upholstery—and even glass, from recycled bottles. 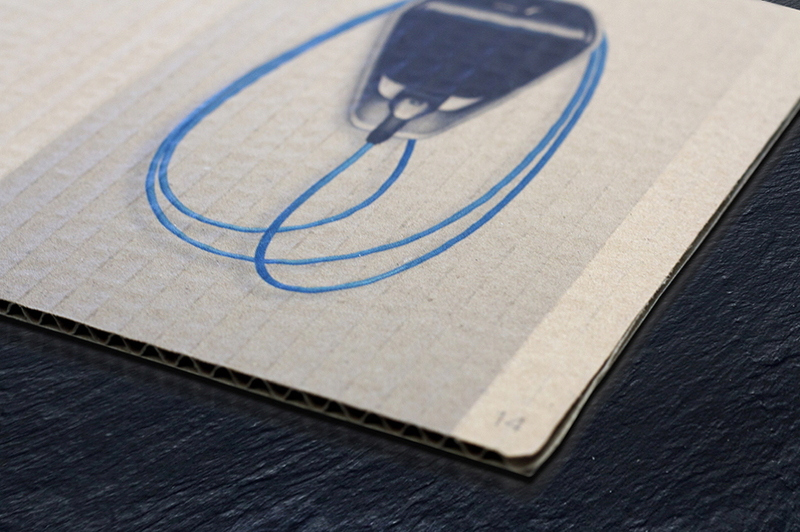 A flakeboard lined in sheep’s wool composes its packaging. 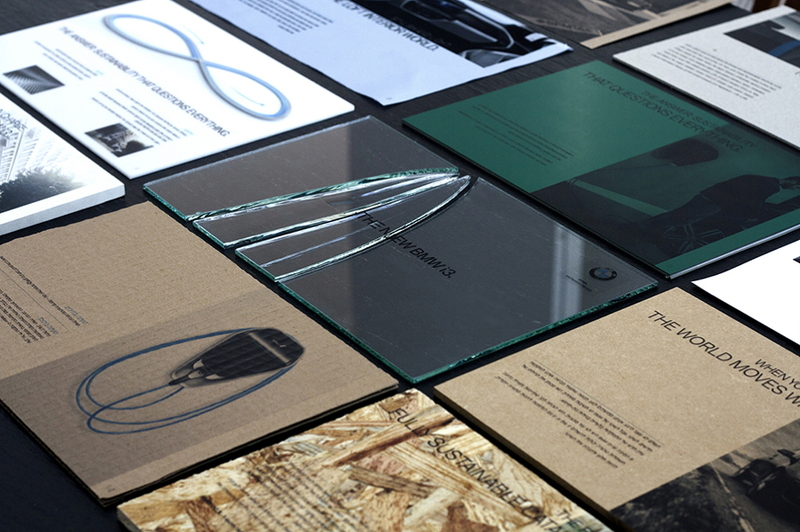 The i3 catalog was printed and placed in BMW showrooms in Jerusalem, Haifa and Tel Aviv in February. 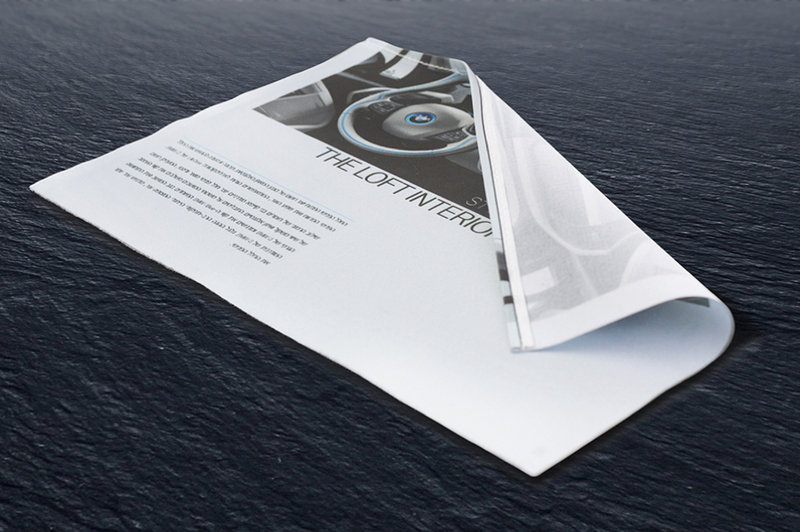 i3 customers will also score a copy—not a bad piece of swag after spending about $45,000.